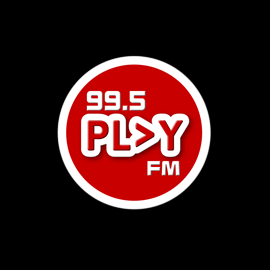 Play 99.5 FM plays hits all day! 99.5 FM activate lives, affect people, move them, and put them where the action is. We cut down talking so you can start listening. Press PLAY and you get something working. Press Play FM and you get something great going! Primary: 16 – 28 yo. Secondary: 29 – 35 yo.